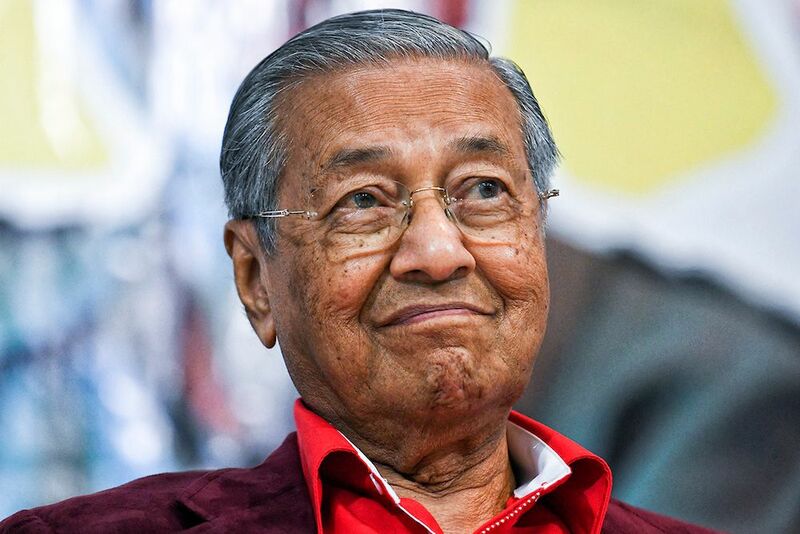 Tun Dr Mahathir gave up the portfolio to honour a Pakatan Harapan manifesto promise. 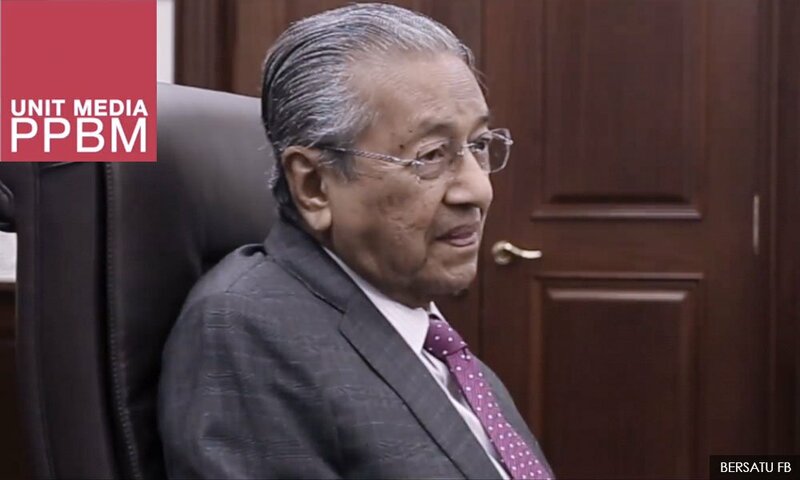 In a video posted on PPBM's Facebook page, Tun Dr Mahathir explained that he cannot break the manifesto promise, which states that the Prime Minister "will not hold other ministerial posts, especially the post of Minister of Finance." However, the 92-year-old added that he will reconsider the decision if "there is a demand that I take up the Education portfolio." 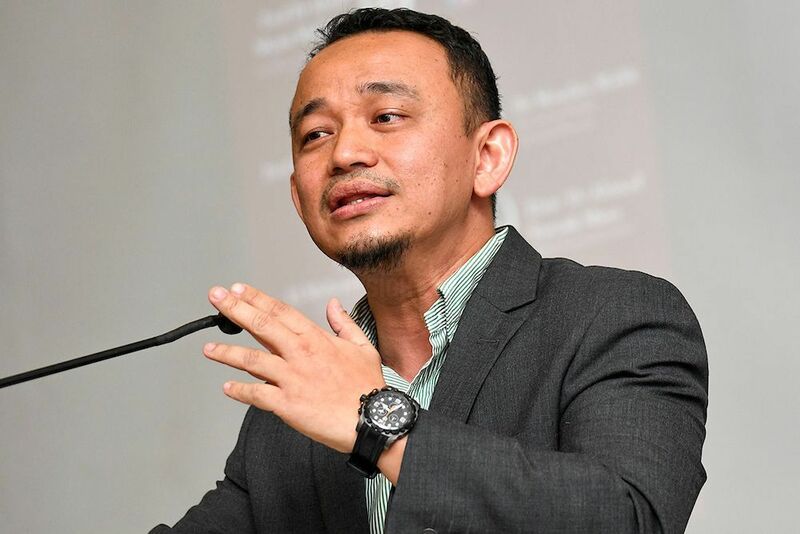 Dr Maszlee joined Tun Dr Mahathir's Parti Pribumi BERSATU Malaysia (PPBM) in March and was elected as the Member of the Parliament (MP) from Simpang Renggam. In a report by The Star Online, Dr Ong Kian Ming was quick to support Dr Maszlee's appointment, saying that, "His ideas are wide-ranging and progressive. He is open to engagement and dialogue. I'm sure he will bring this openness to his portfolio." 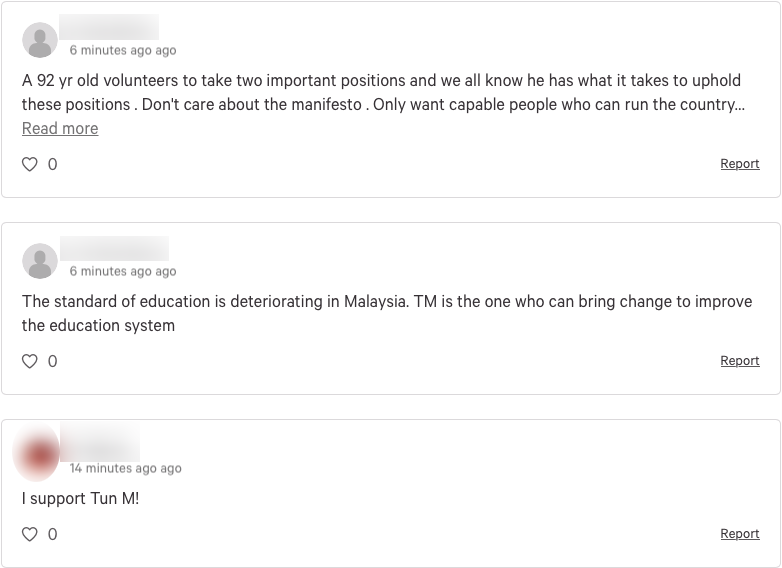 The petition, which is addressed to the new Pakatan Harapan Government and was started by Raveen Dev, urges Malaysians that,﻿"If you, like us believe Tun Dr Mahathir Mohamad should be the Education Minister and will bring much needed reforms to the Education system in this country, please do take a moment to sign this petition and share it among your friends and family." At the time of writing, over 67,000 signatures were collected in the petition with a target of 75,000 signatures. Citing his vast experience in academia and many accolades, the petition read that, "With reforms in education driving his main agenda, this man is setting the change in education we all have been waiting for." At the time of writing, the petition started by Nurul Fitrah Marican has garnered over 78,000 signatures. Who do you think should be our Education Minister? He said it in an interview posted on PPBM's Facebook page today. According to Najib's sources, the threats against him come from outside of Malaysia as well as within the country. "Do you even lift, brah?"